Toyota launched its Scion “youth brand” in 2003 to create a hipper image and attract younger buyers, but now, 13 years later, Scion’s story is at an end. 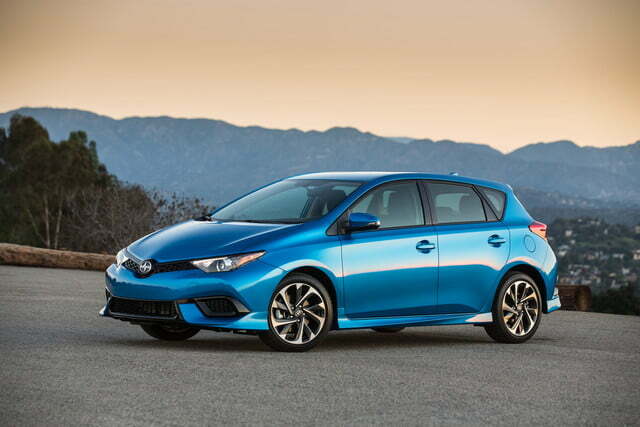 The brand is being phased out, with most Scion models set to be rebadged as Toyotas beginning in August. With no-haggle pricing and inexpensive, unusually styled cars, Scion was meant to hook young buyers, who would then presumably move up to Toyota and Lexus as they got older. But those young buyers are already pretty receptive to the Toyota brand, according to a company press release announcing the decision. Toyota also believes its current models are stylish enough to take on the role of youth bait. 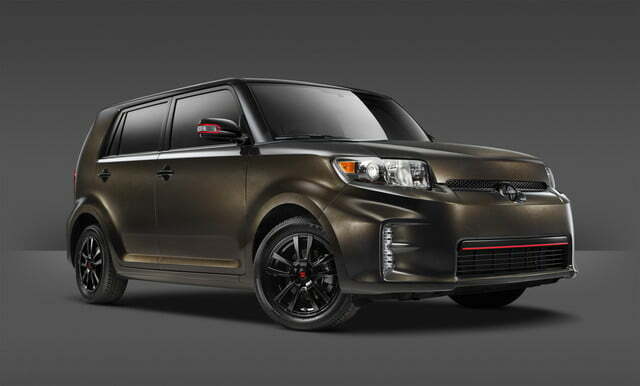 Although the decision comes just as Toyota is adding new Scion models, it isn’t entirely surprising. 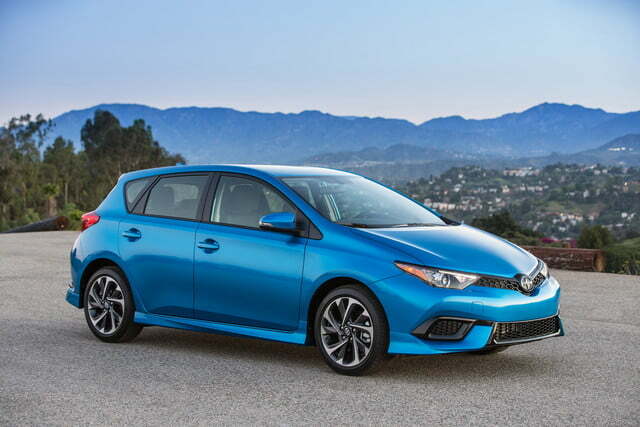 Scion has struggled for the past few years; it sold just 56,167 cars in 2015, compared to a peak of 173,034 in 2006. The brand was one of the few that hasn’t rebounded as the car industry shook off the effects of the Great Recession. 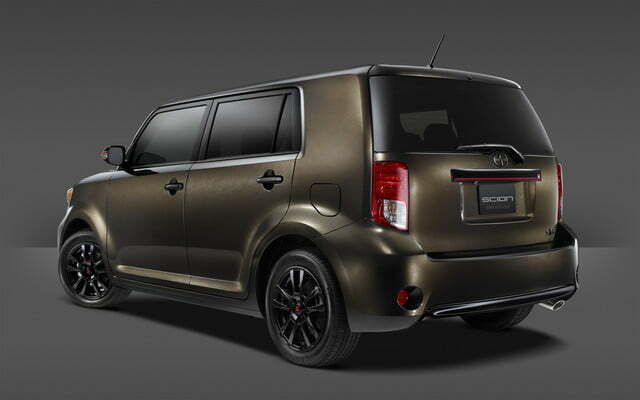 Scion had some success with the tiny first-generation xB, but a larger second-generation model wasn’t as well received. Along with the equally mediocre xD and tC, it soldiered on without significant updates for years, while Toyota made an ill-fated attempt to spice up Scion with the FR-S sports car and (now discontinued) iQ city car, neither of which could provide the sales volumes Scion needed to sustain itself. 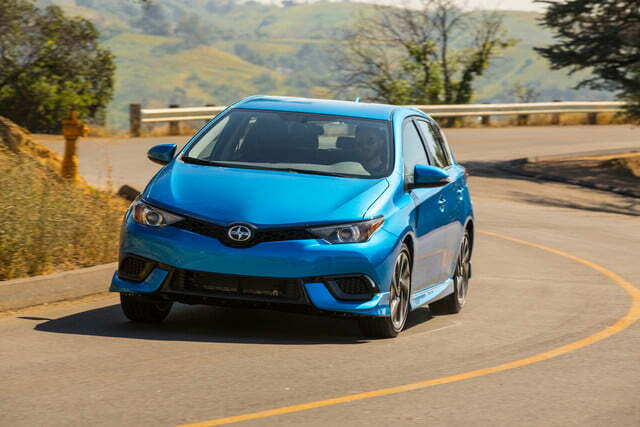 But last year, Toyota gifted Scion the iA sedan (its first ever) and the iM hatchback. 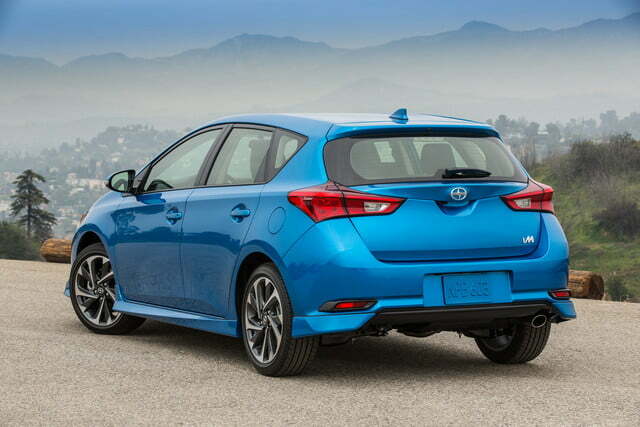 Both are rebadged versions of other models; the iA is a sedan version of the Mazda 2, and the iM is a Toyota Auris. Toyota also showed a Scion version of its C-HR subcompact crossover concept at the 2015 Los Angeles Auto Show last fall. It all must have been too little, too late, though. 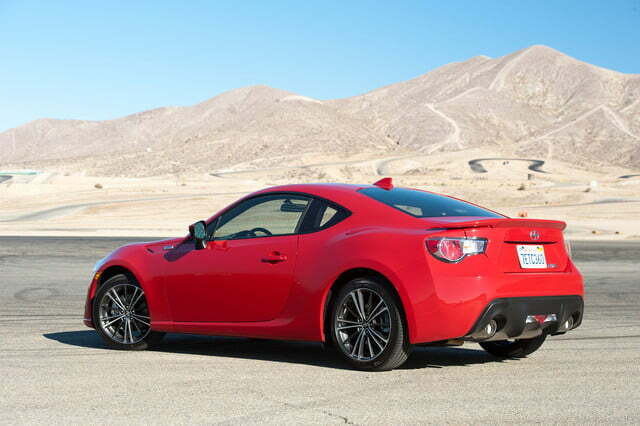 The FR-S, iA, and iM will all be sold as Toyotas, with the transition set to begin in August. That makes sense, given that each model is already sold as a Toyota somewhere. 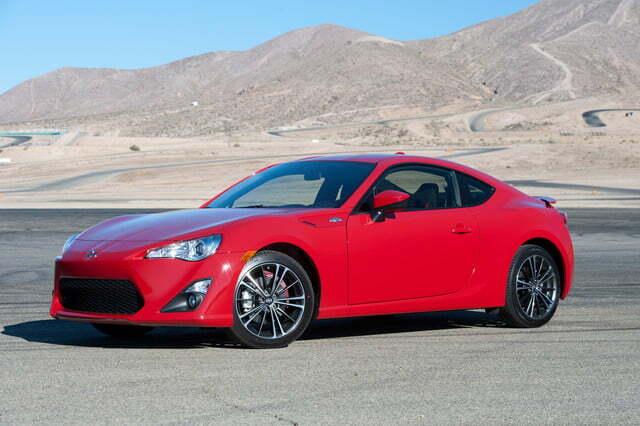 In addition to the Auris, the iA is sold as a Toyota Yaris in Canada, while the FR-S is known as the Toyota GT86 pretty much everywhere except the U.S.